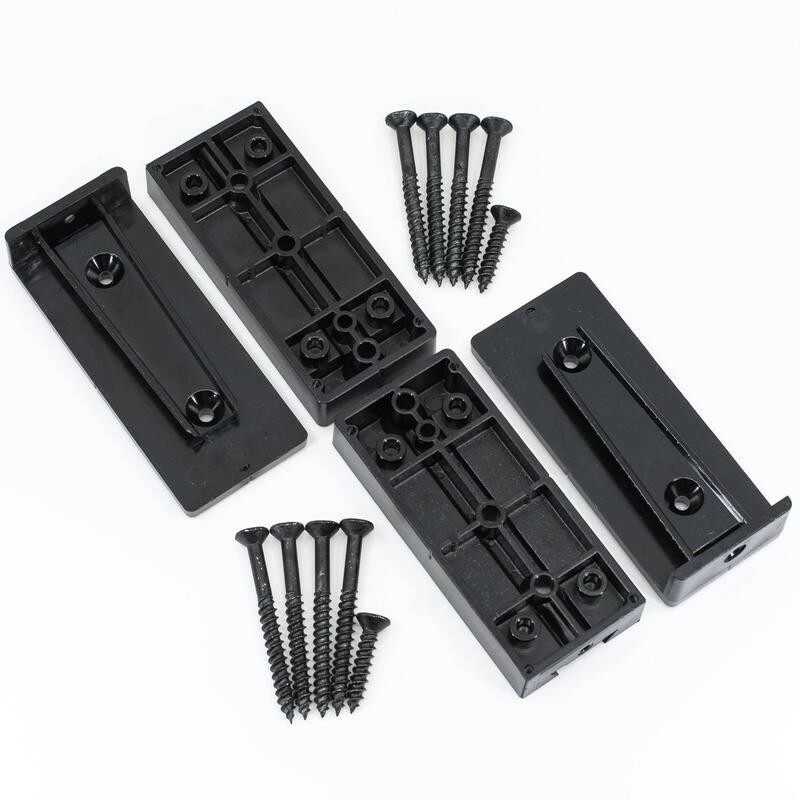 The Shadow Rail Connector hides all screws inside it. 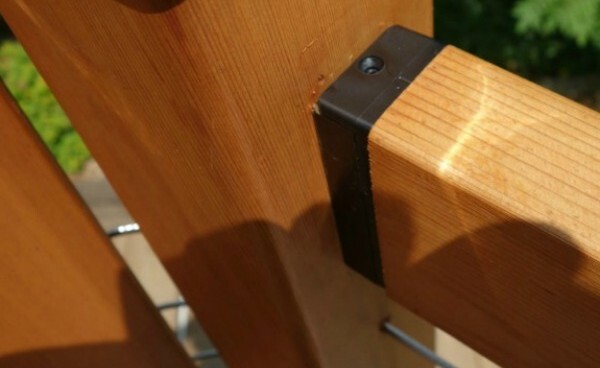 Build deck railings that look like a master craftsman built them, no matter your skill level. 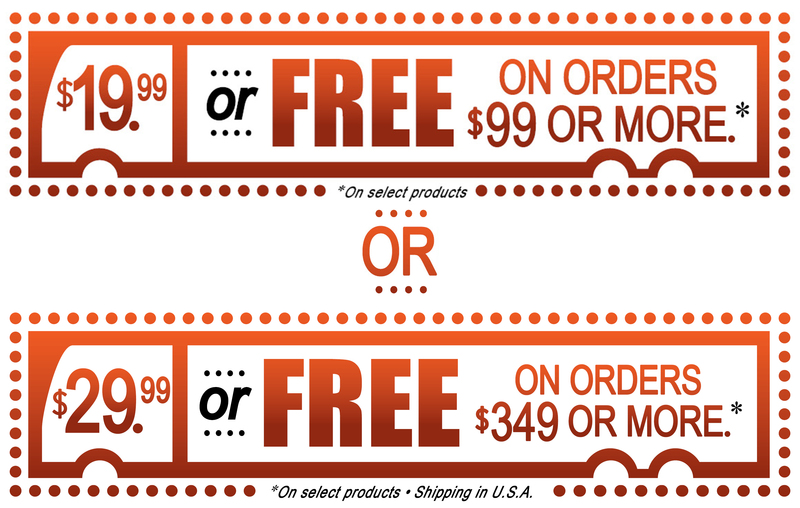 Durable, UV protected polycarbonate gives you high performance and longevity. Each pack includes two complete connectors and screws. It's so easy.